Our work areas are in the NE and NW Atlantic conjugate margins with focus on licensing blocks and important areas for future development. 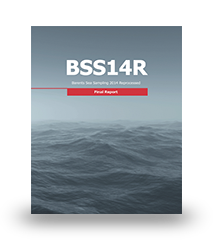 Seabed sampling results are important to improve licensing applications, constrain basin models, and increase success rates in exploration for oil and gas in frontier basins. The seabed above potential hydrocarbon traps is tested for seepage using samples collected with a gravity corer and analyzed with two geochemical (APT and AGI) and one microbial (MPOG) methods. Stratigraphic samples collected across exposed fault escarpments are age dated and tested for source and reservoir rock properties, and results presented as a pseudo well. 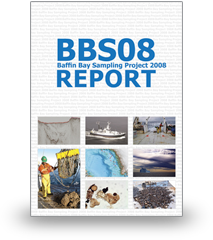 See our 2019 Sampling Proposals in both mature and frontier areas. Companies are invited to nominate survey areas (strict confidentiality guaranteed). 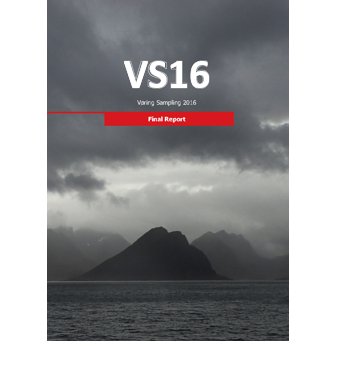 Seeped thermogenic hydrocarbons provide evidence for a working petroleum system along the outer Vøring Basin Margin. "Hot areas" identified within Fenris Graben. Calibration of database acquired in 2014 (BSS14) and development of workflow for improved identification of hydrocarbon phase and ranking of exploration targets. First pre-breakup seafloor samples from the outer Vøring Basin. Seismic tie and pseudo-well of Cretaceous and Paleogene sequences. New seabed samples reveal active Jurassic oil seeps and Mesozoic sedimentary sequences on the Jan Mayen Ridge. Seismic tie to pseudo-well. 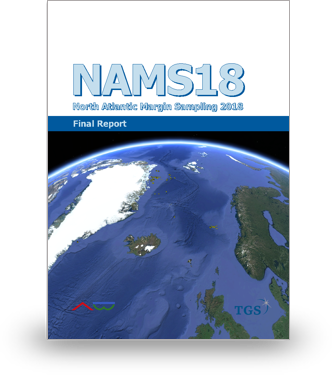 Relevant for sub-basalt exploration on the Norwegian margin. 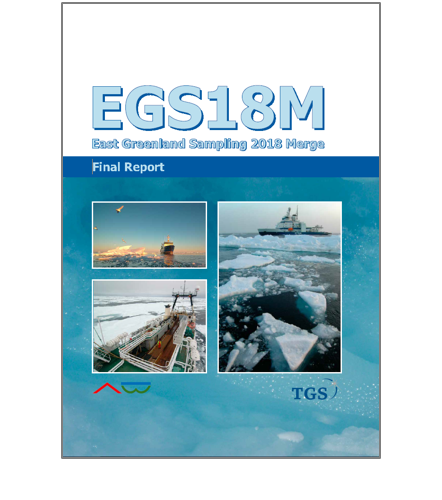 First oil samples from the NE Greenland Shelf. Unique data points to calibrate Paleogene and Mesozoic seismic sequences and basin models. 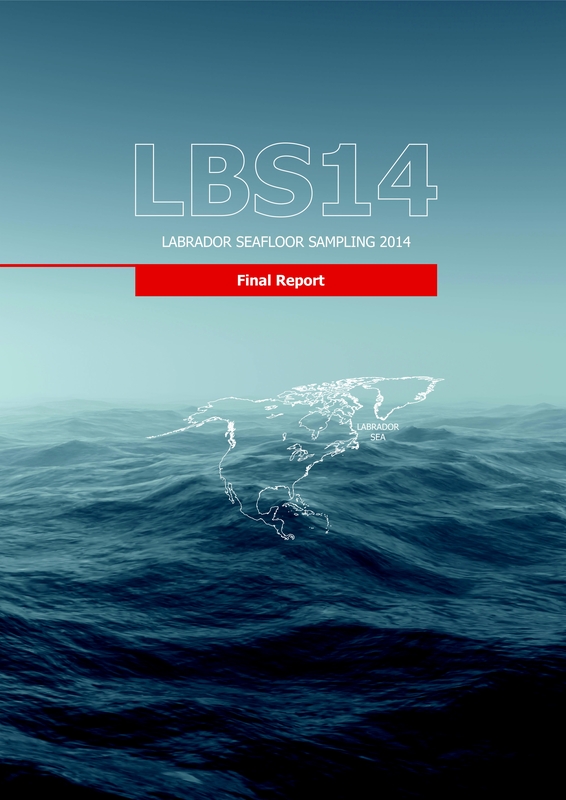 The ABS12 survey is located in a frontier area for oil and gas exploration offshore SE Greenland. Sediments were recovered from nine coring sites, showing evidence of seepage of hydrocarbons. First oil seep and pre-Tertiary stratigraphic samples from the Melville Bay. Unique data points to calibrate seismic interpretation and basin models. Hydrocarbon anomalies above DHIs and deep structures. Heatflow and thermal conductivity measurements.